Greylor is a company that specializes in creating several different kinds of pumps for all types of usage. We just launched their new website and could not be more excited. The sleek home page design features the different products and models. Now, we have one quick question for you…Are you curious which pump is right for you? 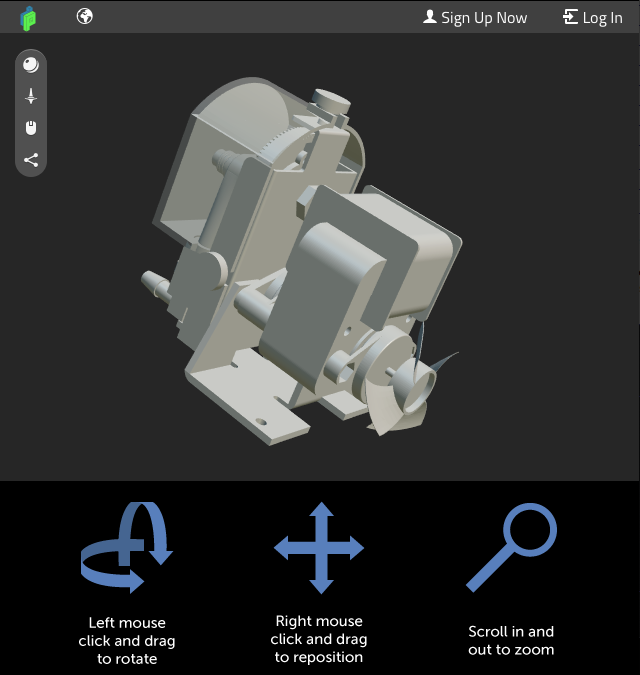 When it comes to pumps, the best way to view the product’s features is in a 3D manner. That’s why our webpage has custom designed interactive 3D models that allows users to fully visualize the sleek and innovative pumps. There’s even a spin feature…now that’s pretty nifty. 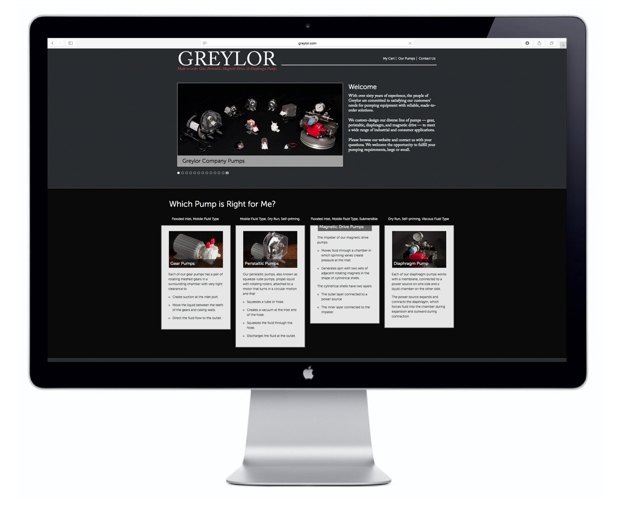 We wanted to help Greylor grow their business and reach new customers. Our marketing specialists knew just the tricks to help them gear up and take their performance to the next level. How so? We managed their advertising and marketing campaigns, generating keywords to effectively channel business to the company’s website. Due to the highly targeted geographic locations, Greylor now has some of the best marketing out there.